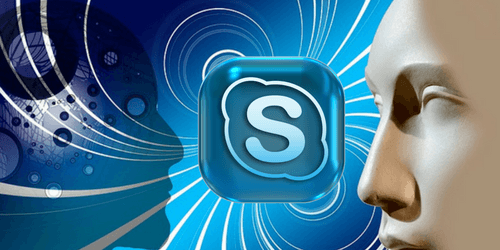 Are you getting hundreds of Skype messages a day? Is it getting in the way of your productivity? Skype is an awesome communication tool, but it can get to the point where it seems like it’s taking over your life! We all need to stay in touch with workers to make sure that everything is running smoothly. As a business owner, this applies to you more than anyone else. You need to keep open communications with everyone around you, but it’s counter-productive when you end up unable to do anything else. Nathan knows exactly what this is like. he is in constant contact with tons of people every day. He caters to clients, manages the workers he’s hired, all the workers in the FreeeUp network, and a bunch of other contacts as well. The FreeeUp network alone consists of hundreds of freelancers. You can imagine the number of messages that flood in every day. And you can see how this could very quickly get out of hand. Nate has developed a system for managing his Skype communications so that he can stay on top of everything and still have time to take care of all the other important tasks on his plate. Master Skype in 15 minutes Today!